What Music Can Our String Ensemble Offer? 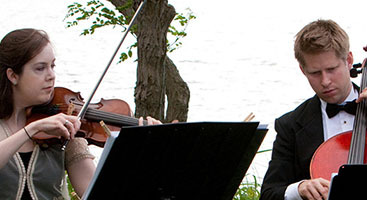 Our string ensemble is proud to offer one of the largest repertoire offerings in the country! 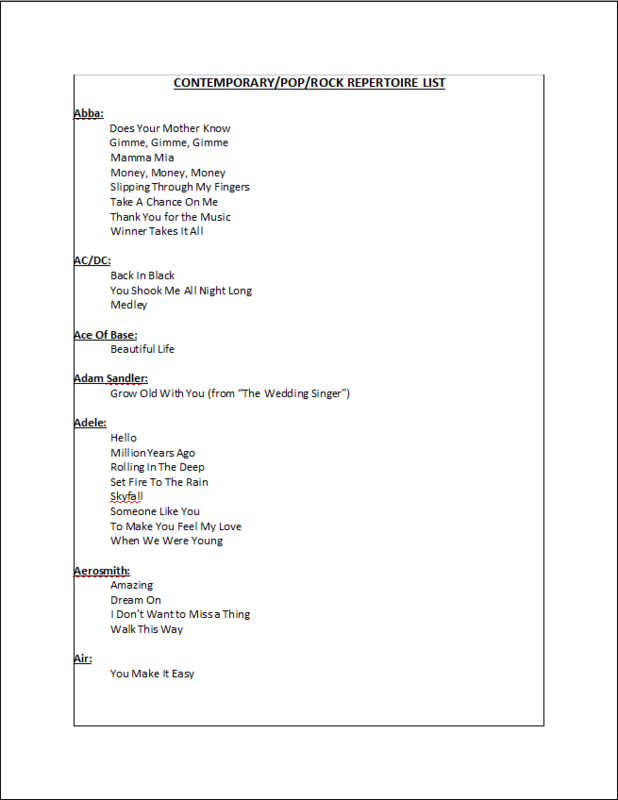 See our lists below to find the perfect music that will fit your wedding, making each and every moment exactly the way you’ve always wanted. 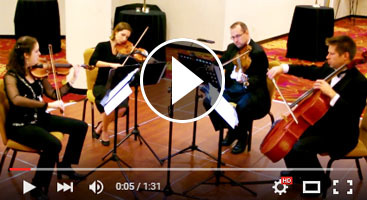 Our classical string quartet can bring a tear to eye and joy to the heart, all during your special event…and the bust of the modern hits for the reception! 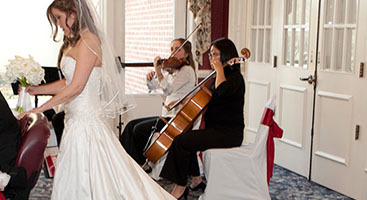 Of course, we play classical music as well and can find music from other genres upon request. 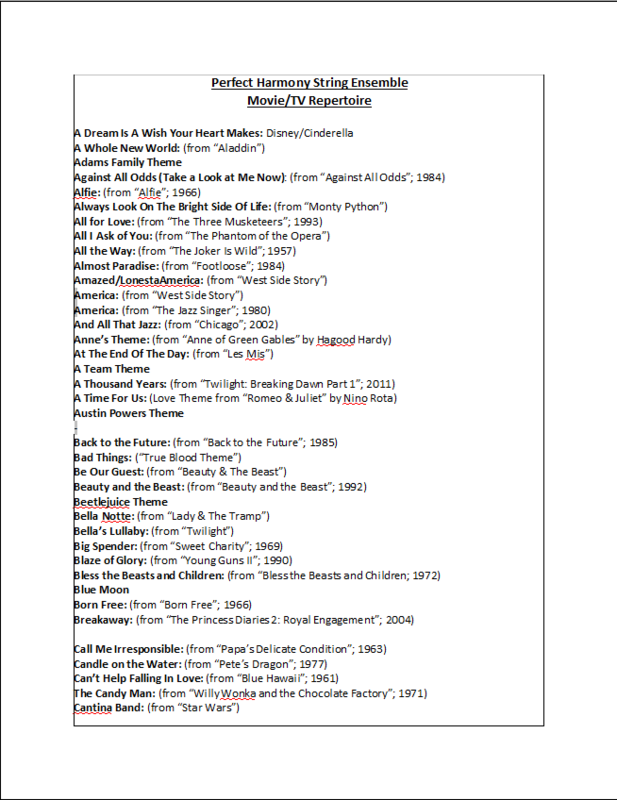 And if you don’t see the exact song that you want, we can play from fully-notated music. For an additional fee, we’ll even do the arranging so that you can have last week’s hit song played by a professional wedding quartet!